Twenty Labour MPs have rebelled against the party leadership to vote against the government's changes to income tax. 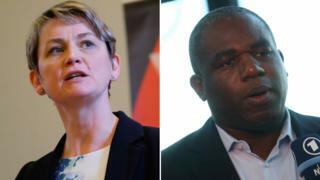 Yvette Cooper, Stella Creasy, David Lammy and Lucy Powell were among those who defied an instruction from Labour's leadership to abstain on the vote. Many had expressed concern about backing a package which raised the higher rate tax threshold - while freezing working age benefits. Reality Check: Do the poor benefit most from Budget? Shadow Chancellor John McDonnell told the BBC on Tuesday: "We will support the tax cuts at the moment on the basis that it will inject some demand into the economy." He said a Labour government would focus instead on a "fairer taxation system" asking the richest 5% to pay more and rolling back cuts to corporation tax cuts. In Thursday's debate, 20 Labour MPs voted against the tax changes, in defiance of the party leadership: Karen Buck, Yvette Cooper, Neil Coyle, Stella Creasy, Mike Gapes, Roger Godsiff, Kate Green, Margaret Hodge, Helen Jones, Liz Kendal, David Lammy, Pat McFadden, Alison McGovern, Ian Murray, Lisa Nandy, Jess Phillips, Lucy Powell, Emma Reynolds, Gareth Snell and Martin Whitfield. 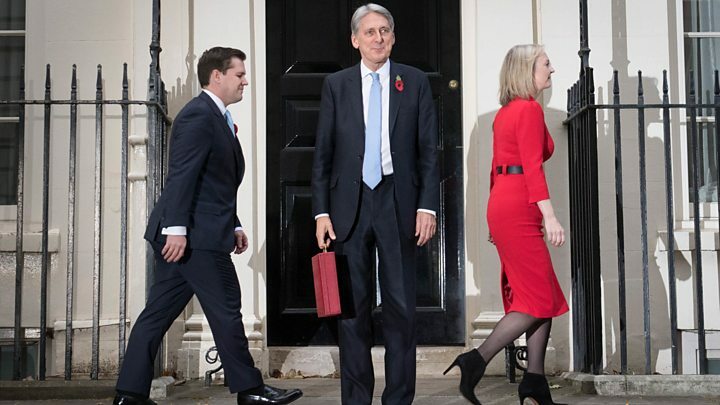 Former cabinet minister Ms Cooper criticised the government, saying: "They're going ahead with over £1bn in real cuts to tax credits and benefits this coming year for the poorest families. "At the same time they are choosing to spend about the same amount of money on tax cuts for higher rate taxpayers, including those on more than £100,000 a year. "A lone parent with a four-year-old working part-time could end up being nearly £3,000 worse off whereas the high earners end up being over £1,000 better off." SNP work and pensions spokesman Neil Gray accused the chancellor of having brought in a tax cut which "disproportionately benefits higher earners the most" instead of stopping the benefit freeze. For the government, Chief Secretary to the Treasury Liz Truss said it was a shame Mr McDonnell's party did not agree with him and joked to the shadow chancellor there was "space for you on our frontbench".